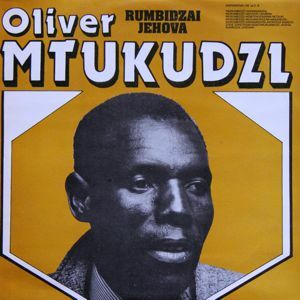 I would like to dedicate this Album to my wife DAISY MTUKUDZI. Let your heart be consoled by the meaning of lyrics on every hymn. I LOVE YOU, GOD BLESS YOU. TUKU.